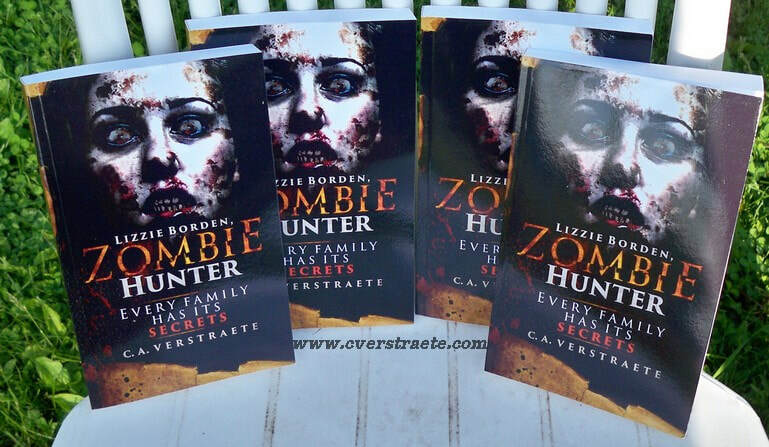 Lizzie Borden, #Zombie Hunter Sale! Nominate Lizzie Borden, Zombie Hunter - NPR Summer #Horror Reading List! NPR has a summer reading poll up - for horror! 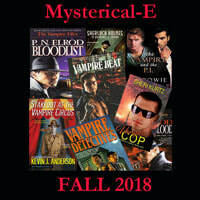 Please nominate Lizzie Borden, Zombie Hunter by C.A. Verstraete (click yes to series) to the poll on the NPR site HERE. You can copy and paste info. Thanks, I appreciate it! * Lizzie Borden, Zombie Hunter releases Thursday, May 10. * Lizzie Borden, Zombie Hunter 2: The Axe Will Fall releases May 14. * Release week contests & giveaways, start Mon. 5/7. 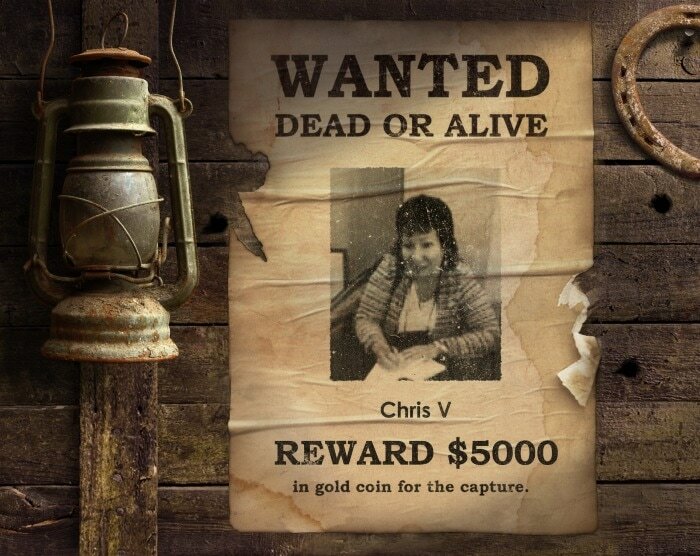 See GirlZombieAuthors blog.